Skin and coat conditioners with concentrated essential fatty acid. Addsgloss and luster to hair coat. 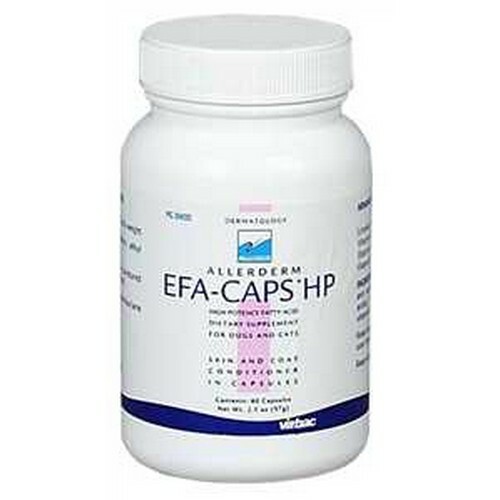 Improves dry, flaky skin and aids incontrol of itching and inflammation associated with fatty aciddeficiencies. Can also be used as a daily dietary supplement.